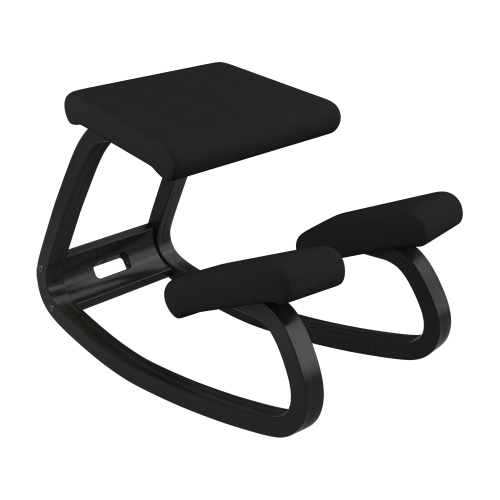 The Motion is a height-adjustable, saddle shaped chair introduced in 2017. The rubber base provides support for a 360° range of motion. 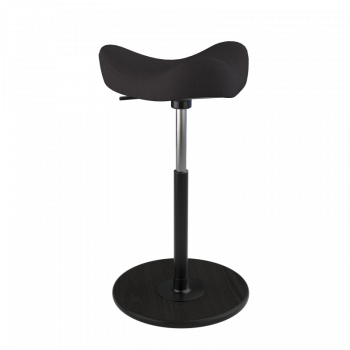 The enclosed foam base gives your body optimal circulation, even when you are not consciously thinking about it. Due to the man-made, recyclable material, the Motion is light weight. The handy button underneath the seat changes the height of the Motion smoothly and quickly, giving you exactly the height you need. 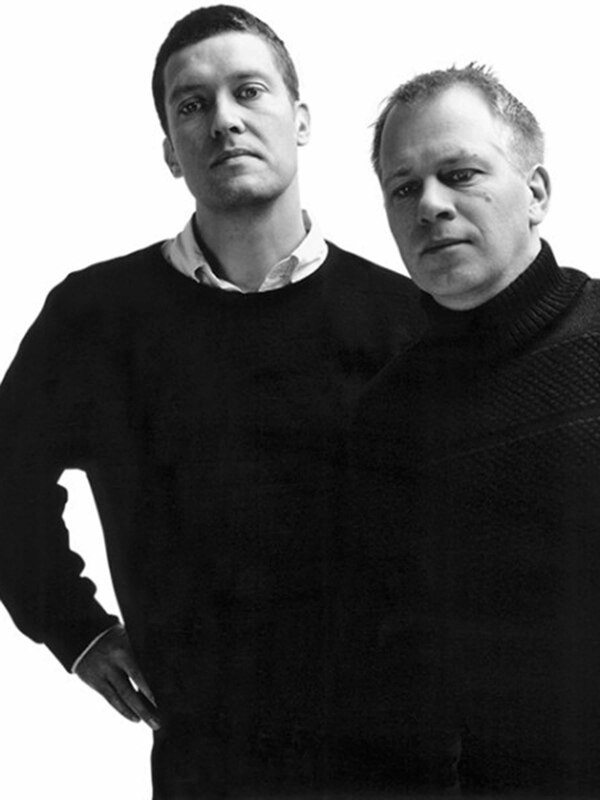 Danish design duo, Kasper Salto & Thomas Sigsgaard, began working together in 2003 after meeting in Copenhagen. Their shared passion for functional design is well displayed in their award-winning projects, including furniture design for the Trusteeship Council Chamber at the UN Headquarters in New York. 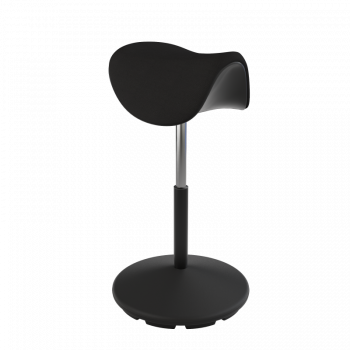 Motion is functionally designed with man-made materials to precisely shape each part of the chair. 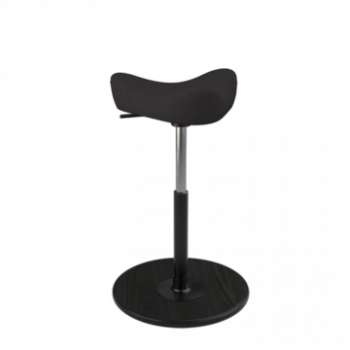 The saddle-formed seat consists of high-quality foam and ensures maximum sitting comfort. Our gas lift from Germany is empowered by high-pressured gas, making the height adjustable mechanism smooth, reliable and long lasting. The base is made of Vibraflex, a material that absorbs vibration and provides stability in all positions.